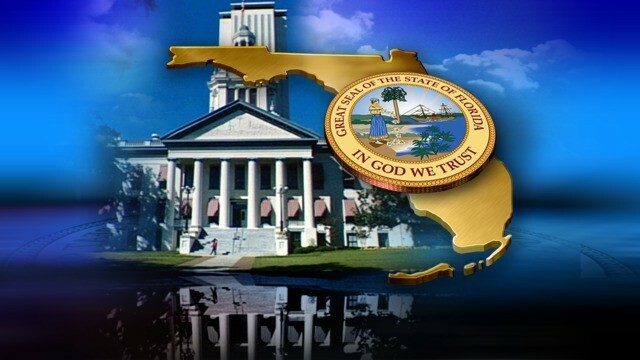 TALLAHASSEE, Fla. – A number of bills passed by the 2014 Florida Legislature and signed by Gov. Rick Scott become effective July 1. New legislation provides housing aid for extremely low-income and homeless people through local homeless coalition funding. HB 979 establishes challenge grants for local homeless coalitions, nonprofits and other agencies that assist the homeless, and it provides training and technical assistance. More information: HB 979. In 2011, a law prohibited local governments from regulating, banning or creating new rules specific to short-term rentals, though they could keep ones already on the books. However, in some communities, large homes with many bedrooms were rented to multiple families, creating a hotel-like atmosphere. SB 356 by Sen. John Thrasher (R-St. Augustine) empowers local governments to enact ordinances specific to vacation rentals, such as noise, parking and garbage. However, local governments may not pass ordinances that prohibit vacation rentals or regulate their duration or frequency. More information: SB 356. Effective tomorrow, Citizens will stop writing new multi-peril policies on condo buildings. It will, however, offer new wind-only policies. Another provision in the bill, SB 1672, prevents contractors from rebating all or a portion of the deductible to the policyholder as a way to stop fraud, which is a felony. More information: SB 1672. SB 708 created a “Homeowner Claims Bill of Rights” to help protect policyholders from having policies canceled and claims denied illegally. The legislation is a response to “post-claim underwriting,” which a large Florida insurer used. Under post-claim underwriting, an insurer would accept premiums perhaps for years.  But when a homeowner put in a claim, the insurer would refuse to reimburse the owner based on some mistake the owner made when he initially applied for coverage. The Bill of Rights also explains the claim-filing process and informs policyholders of possible unscrupulous practices used to deny claims. Insurers will be required to complete the underwriting process in 90 days and may not deny a claim and/or cancel a policy based on the insured’s credit information after their policy has been in force for 90 days or longer. More information: SB 708. Despite opposition from the Florida Bar, which petitioned the courts in 2012 to define many CAM activities as the unauthorized practice of law – a third-degree felony – lawmakers approved a bill, HB 7037, that allows CAMs to complete certain association forms created by statute or a state agency, calculate and prepare assessment and estoppel certificates, negotiate financial terms of a contract on behalf of a Homeowners’ Association and draft pre-arbitration demands. More information: HB 7037. The Florida GI Bill extends several state licensing fee waivers for military personnel and veterans to include their spouses. It also extends the fee waivers from 24 months of an honorable discharge to 60 months. Additionally, active Florida National Guard members will now be reimbursed for continuing education fees and examination fees. Visit the Florida Department of Business and Professional Regulation for more information.